Living a normal life with a respiratory disease like COPD is not an easy task, especially if you are constantly waiting on someone to bring you new oxygen tanks and having to bring 2-4 extra tanks with you in case of an emergency. 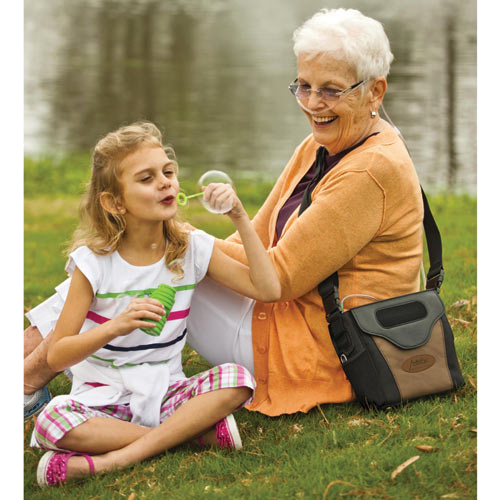 Escape the boundaries of oxygen tanks and take your life back with the 4.8 pound LifeChoice Activox 4L portable oxygen concentrator. 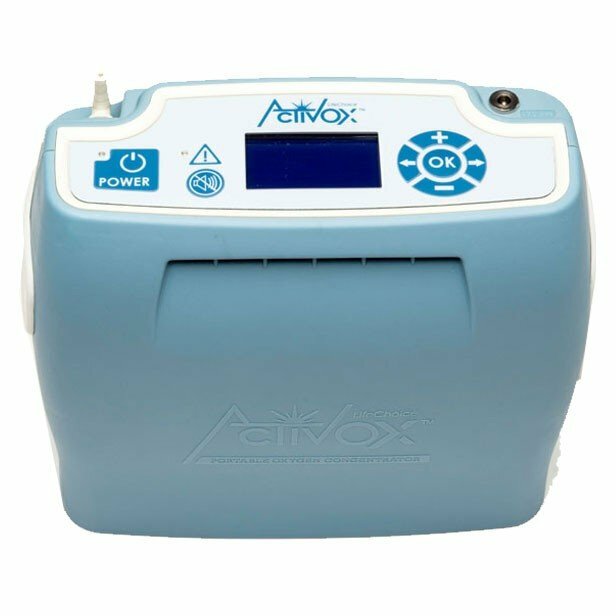 At 4.8 pounds, you may not even notice the Activox 4L as you go for a walk or tend to your garden! 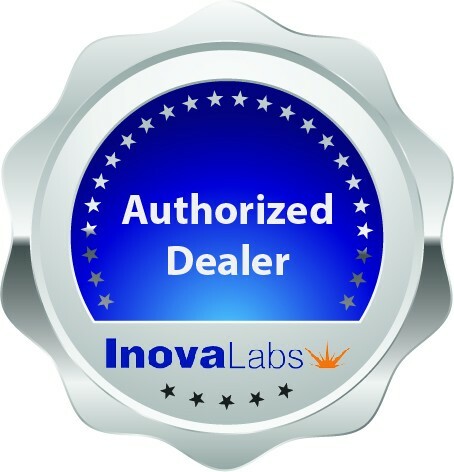 As the newest unit from Inova Labs, the LifeChoice Activox 4L is equipped with numerous features designed to benefit you like a powerful internal battery and an upgraded user-interface. Like its predecessors, the Activox Pro and Activox Sport, the 4L has the popular sleep mode technology and PULSE-WAVE delivery system. Together, these features make operating the Activox 4L simple and easy for anyone to use. 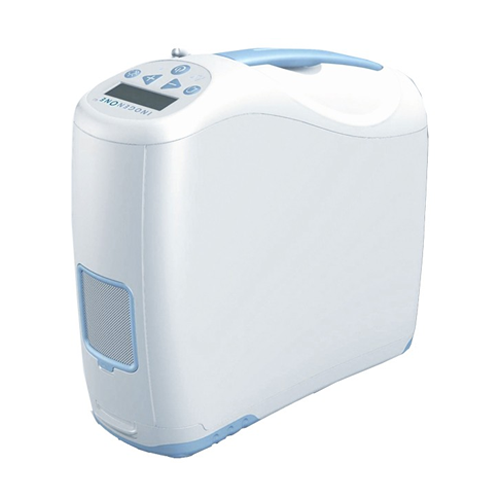 Weighing a mere 4.8 pounds and offering pulse flow settings 1-4, the LifeChoice Activox 4L is one of the smallest and lightest portable oxygen concentrators that offers a pulse setting of 4. 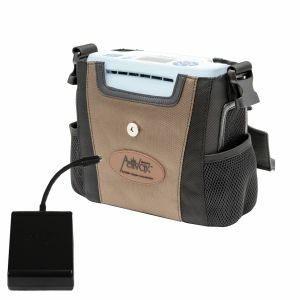 Most portables under 5 pounds offer a maximum pulse flow setting of 3, which limits who can use it and leaves little to no room to account for a change in your flow rate. Most respiratory diseases like COPD are progressive meaning that over time the disease is getting worse and worse. As the disease progresses there is a good chance your doctor will adjust your prescribed flow rate to accommodate the changes in your body. 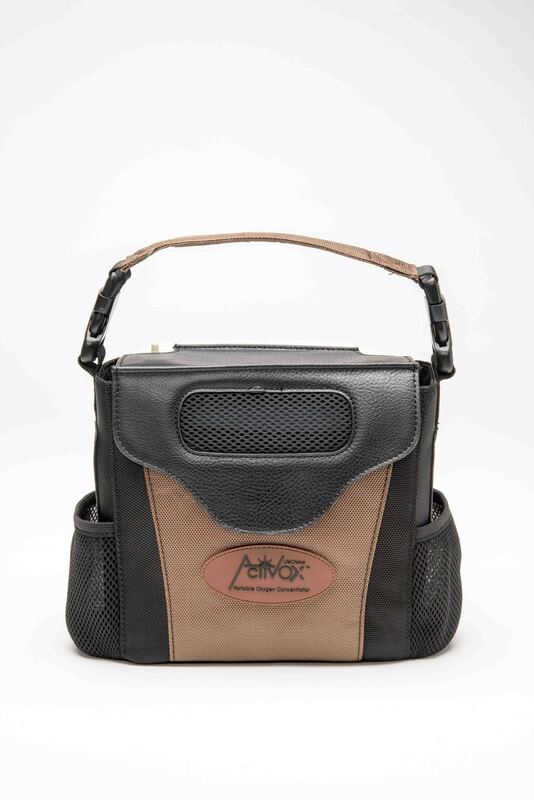 With the average flow rate being a setting of 2, the Activox 4L provides you with a lightweight portable oxygen concentrator and offers a high enough oxygen output to accommodate an increase in your flow rate. 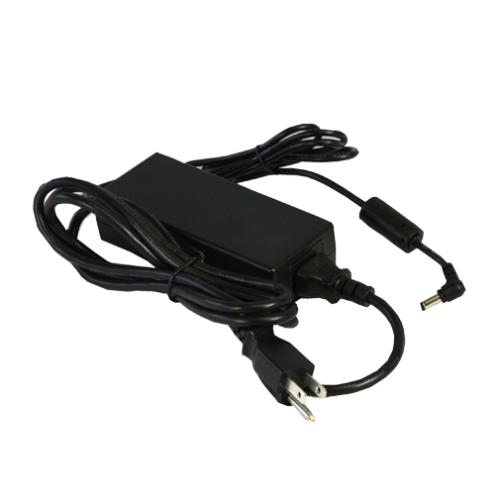 The LifeChoice Activox 4L has two battery options you are able to use to power the unit. 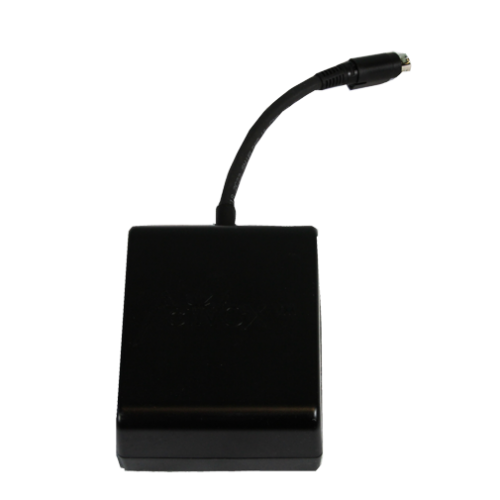 It is equipped with a long lasting internal battery and there is an optional external battery you can use to supplement your battery life. The powerful internal battery allows you to get up to 8.25 hours of battery life on a single charge and it keeps the Activox 4L at a true 4.8 pounds. 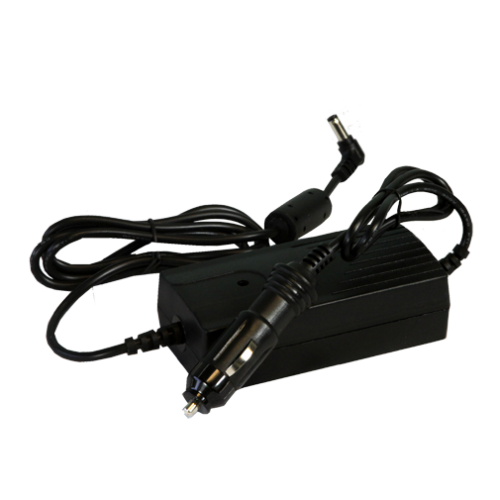 The external battery weighs 1 pound and can supply up to an additional 3.75 hours of battery life. On the internal battery alone, you should have enough battery to fly across the country to visit family, play a full round of golf, or have a nice night without a single worry. Having to carry something in your hand or over your shoulder all day every day can get old and tiresome. Not to mention, you probably miss being able to use that hand freely. 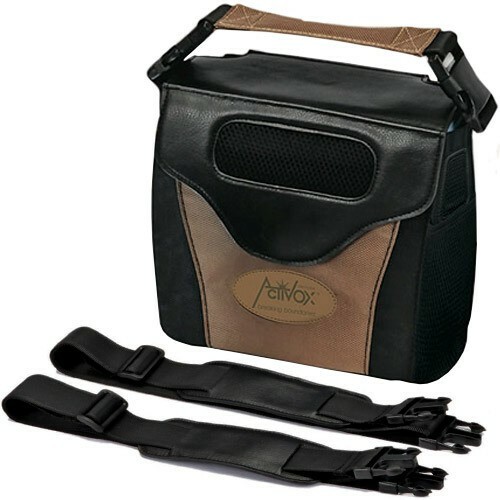 With the LifeChoice Activox 4L 4-way custom carrying case, you have the ability to carry the concentrator in the most comfortable way possible. 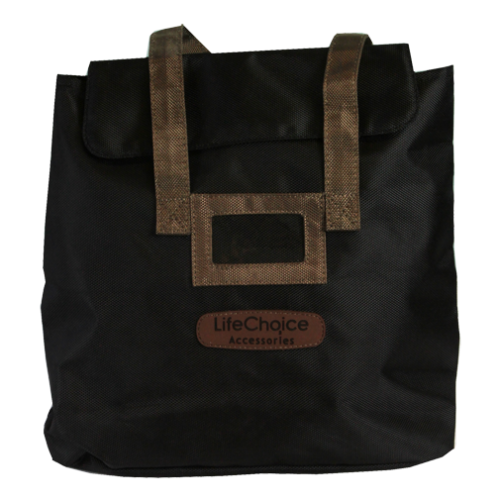 There are two 100% hands-free ways you can carry this unit; as a backpack or around your waist. The other two ways you can carry this unit are; over your shoulder or like a briefcase. This feature is perfect if you suffer from other ailments like chronic pain or arthritis. One of the more advanced features on the LifeChoice Activox 4L is the sleep mode technology. By reading and reacting to your breathing rate, this concentrator will automatically switch between “Active Mode” and “Rest Mode” to keep your oxygen levels saturated. Rest mode increases the Activox 4L’s ability to detect your breath by 10 times which should catch even the faintest of breaths. 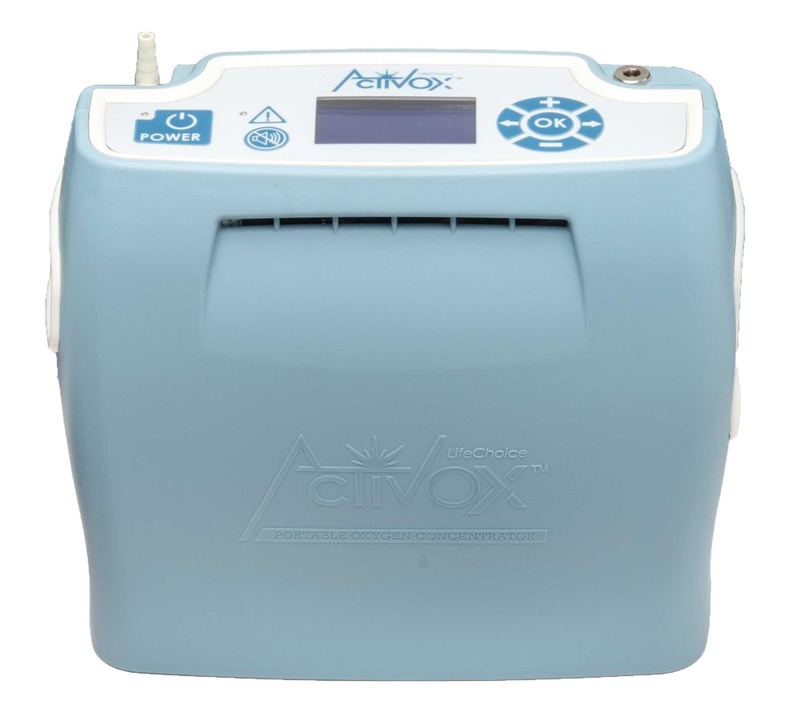 As long as you do not require a CPAP or BiPAP machine while you sleep, the Activox 4L should be able to supply you with oxygen throughout the night. To prevent you from going without oxygen at night, if the unit does not detect a breath it will alarm to notify you. Along with sleep mode technology, the Activox 4L is equipped with the patented PULSE-WAVE delivery system. PULSE-WAVE delivery is Inova Labs’ version of pulse flow, however it is clinically proven to be more effective at providing patients with more oxygen per dose. 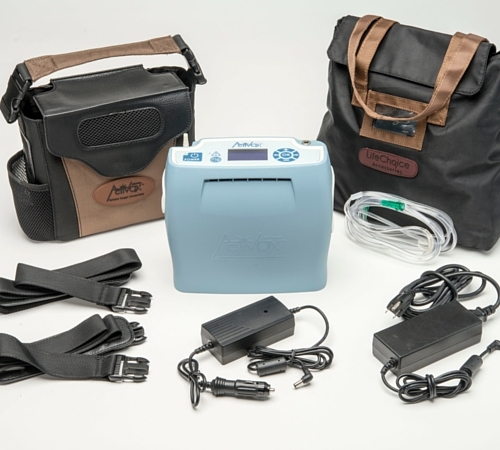 Rather than delivering a quick burst upon registering your breath like most portable concentrators do, the PULSE-WAVE delivery system provides you with oxygen in a way that is congruent to your normal inhalation rate to ensure you get the oxygen you require. PULSE-WAVE delivery also minimizes nasal irritation and nose bleeds because it minimizes retrograde airflow. With previous Activox units, the control panel consisted of oversized buttons and LED indication lights to show you what setting you were using and how much battery life you had remaining. The Activox 4L control panel got upgraded to a transflective display with an LCD screen that displays vital information like remaining battery life, what mode the unit is running in, and it will display a message if there is a problem with your unit. The upgraded transflective display is easy to read in direct sunlight or in total darkness without straining your eyes. 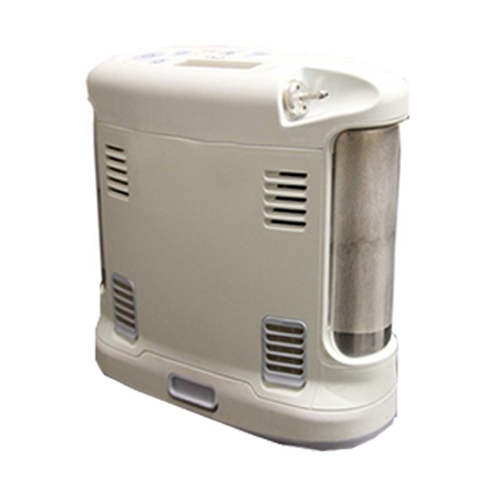 To keep your portable oxygen concentrator in tip top shape, there is generally some sort of weekly maintenance required of you. Whether it’s changing and washing filters or sending the unit in to get preventative maintenance done, it can be time consuming and cumbersome. 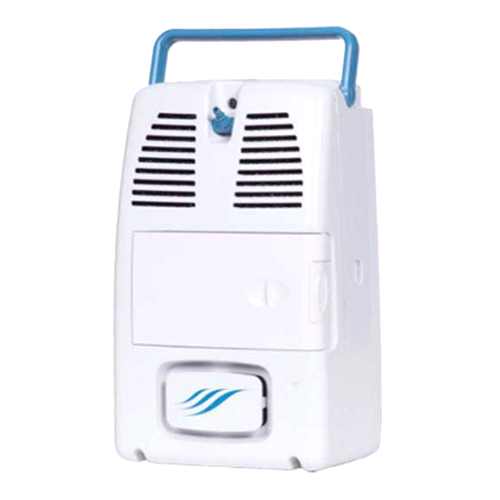 The Activox 4L is a self-maintaining POC that requires virtually no maintenance. Once or twice a week you will want to take a Q-tip and wipe the inlet vent to prevent particles from building up. 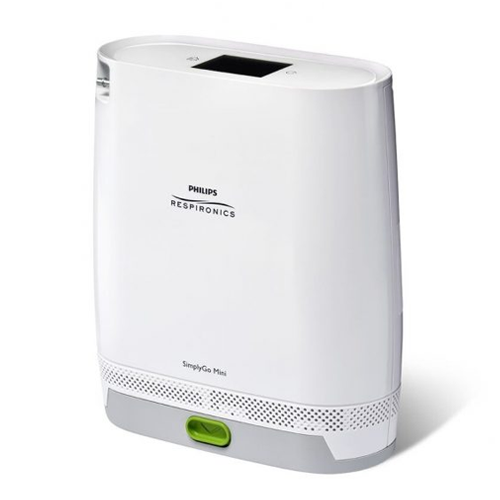 An optional precaution you can take every month is disinfecting your Activox 4L by wiping it down with disinfectant wipes.